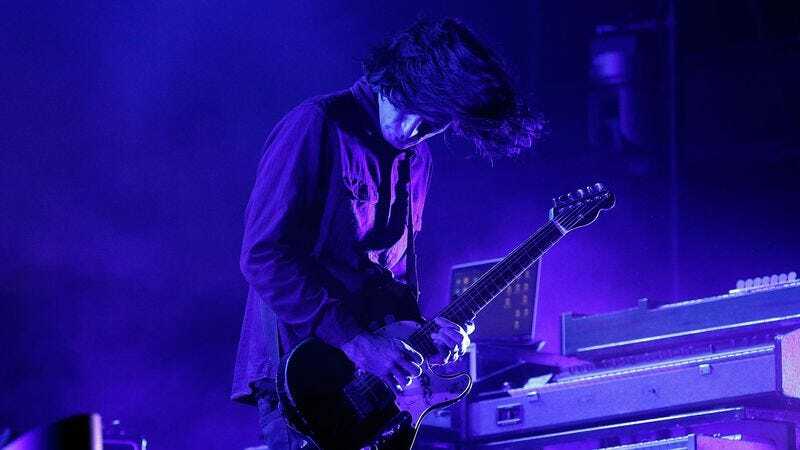 Consequence Of Sound reports that Radiohead guitarist Jonny Greenwood has signed on to write the score for Paul Thomas Anderson’s latest film. Greenwood has worked extensively with Anderson; counting this latest, still-untitled project, he’ll have scored the last four of the director’s eight feature films. (Meanwhile, Anderson has returned the favor, filming several music videos for Radiohead.) The two first worked together on 2007’s There Will Be Blood, which starred Daniel Day-Lewis, who’s also starring in this latest film.